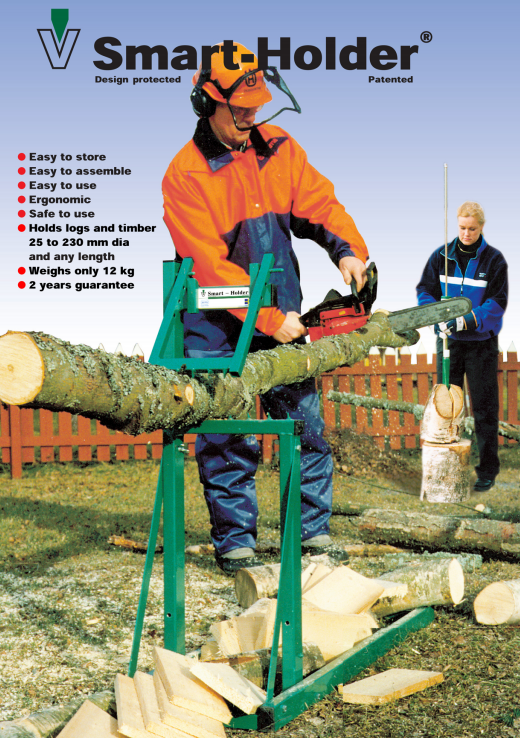 Another amazing product from the Smart range of wood, log, timber tools. 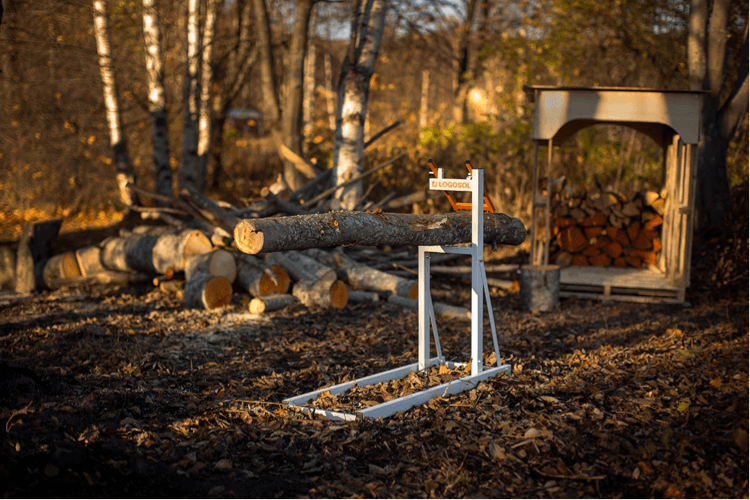 The Smart Log / Timber Holder & Workhorse uses an innovative patented design that is fast to set up, take down, and easy to store. 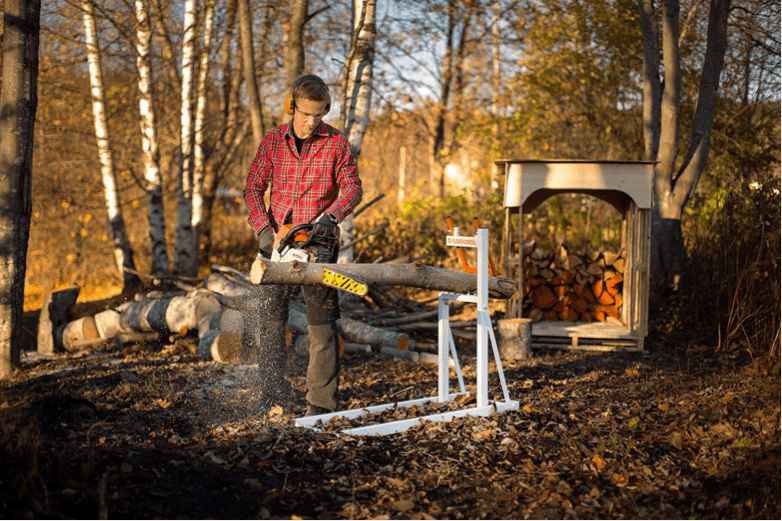 The super strong jaws hold logs and timber with a forceful grip that gives the user a sense of safety. 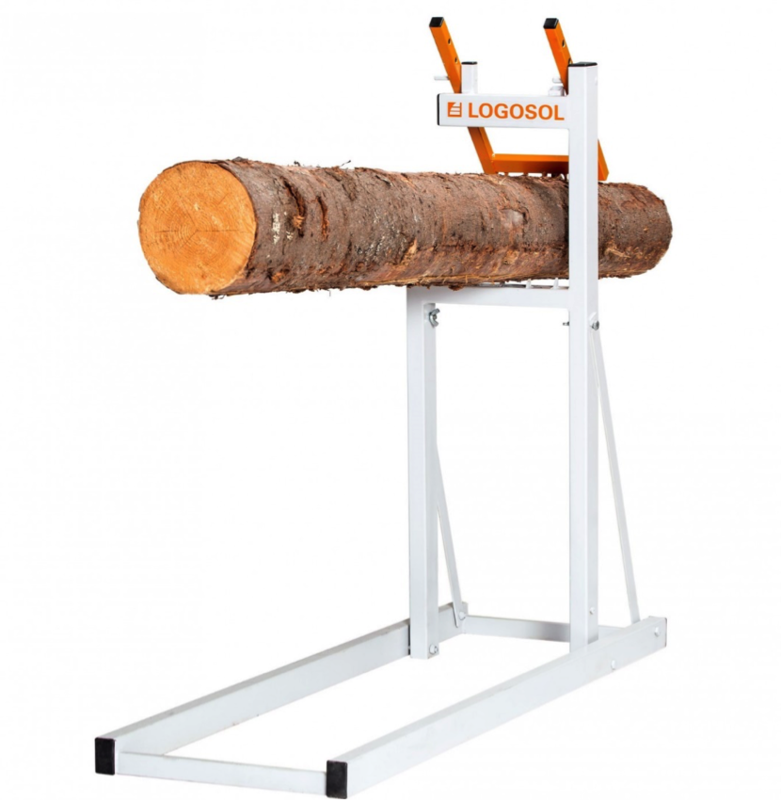 Designed with:Fully adjustable gripping jaws that can be set to different diameters to suit the width of logs and wood. The Smart holder is quick to set up and take down. Made from the highest quality materials, the workhorse that is designed to keep on going for years. 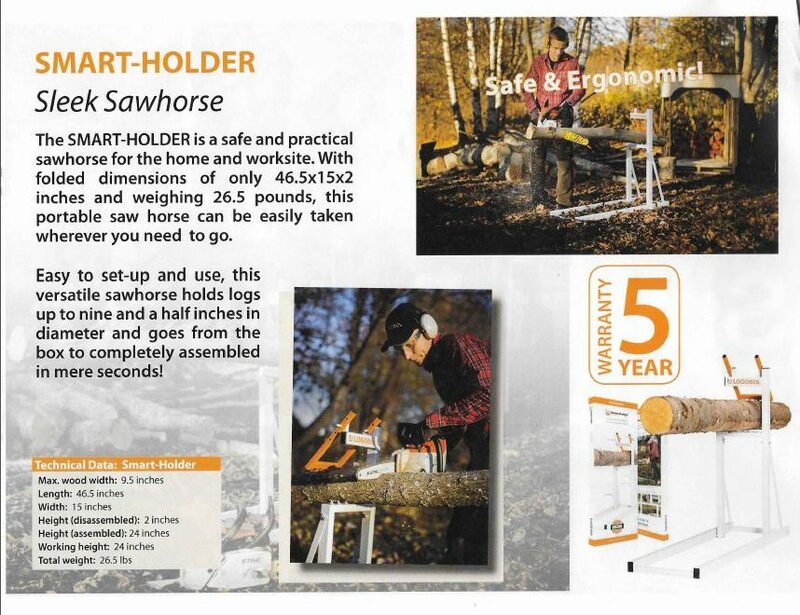 Take out the Smart Log / Timber holder from the box and lay it flat on the ground. 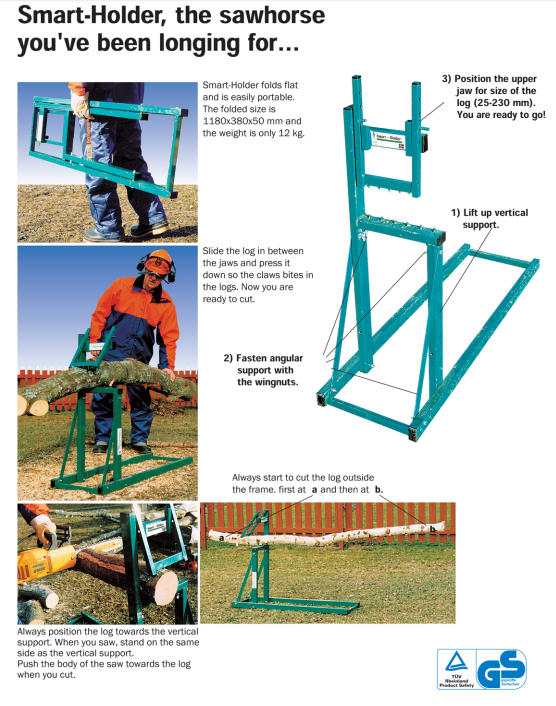 Carefully lift the vertical holder / jaw into an upright position. Ensure that the two wing nuts attached to the holder are loose. The supporting bars should be placed inside the wing nuts and then tightened by hand. 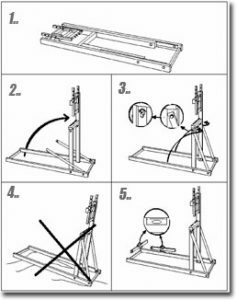 WARNING: Do not use on an un-even surface. This could cause the Smart Holder to fall over and cause damage to the Smart Holder or the operator. Make sure the working surface is flat and use a spirit level to ensure that the working area is flat.